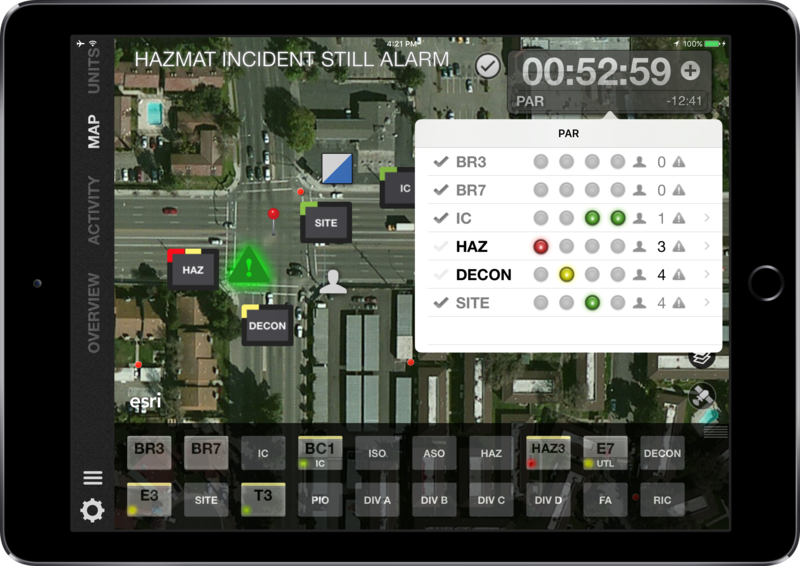 This video demonstrates how Tablet Command works during a busy multi-alarm incident. Many thanks to Anthony Kastros and Trainfirefighters.com for use of this video. Watch Tablet Command in action as it is used to manage a 2-alarm fire with rescue in a garden style apartment complex. Special thanks to Andoni Kastros of Calming the Chaos and Trainingfirefighters.com for permission to use the incident video. Like having your own personal MDT. 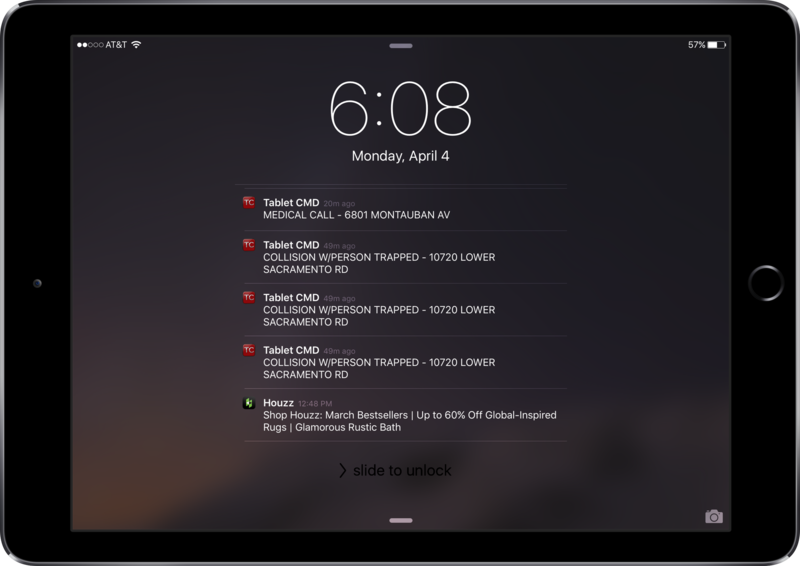 Receive Apple Push Notifications on your iPad or iPhone for every new incident. See units assigned, CAD notes and comments, and real time vehicle location (AVL). Navigate to the scene with turn-by-turn directions. View GIS layers such as hydrants and pre-plans from within your incident. Any GIS layer available to you can be viewed within Tablet Command. A powerful firefighter accountability solution that tracks Unit function, location and work times. Actual location through Automated Vehicle Location (AVL) combined with draggable unit tiles displays a real-time accountability picture of your teams. Get into the Incident Command System (ICS) faster and more efficiently with pre-configured templates that match your department's SOPs. Watch every tactical decision or benchmark made by the Incident Commander in real time. Faster get out times for everyone, shorter incident startup times for the IC. Integrate Tablet Command with your Computer Aided Dispatch to make your CAD feed visible on any device in your department. Our API displays CAD updates throughout an incident such as CAD notes or new units assigned to the incident. NEW FEATURE! Allow members of your department view the incident in real time. 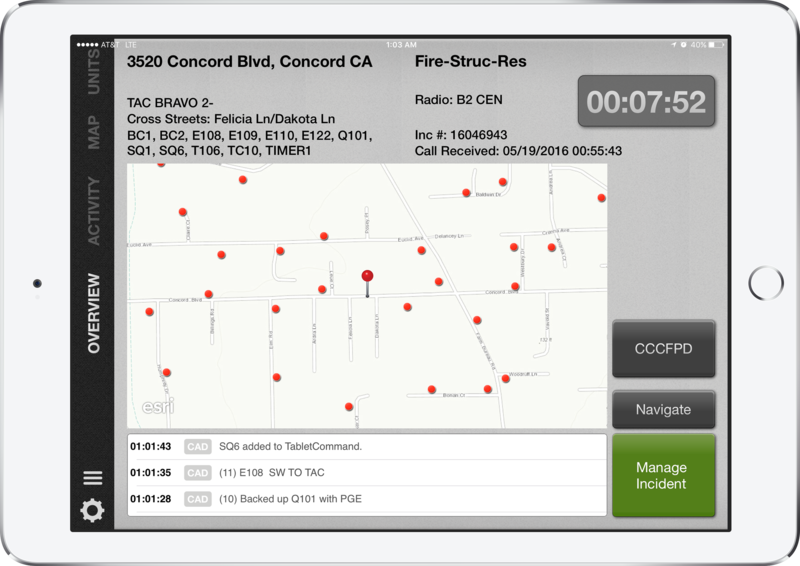 Tablet Command's RTS features puts the natural strengths of mobile devices to work for your department. Provide incident management data to everyone in the organization in real time. Cut down on radio traffic and increase situational awareness for everyone with RTS. Administer your account from the comfort of your desk. Tablet Command’s web portal allows your account administrator to standardize configuration across your entire organization from any computer with internet access. 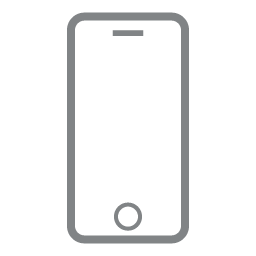 Make a change on a SOP checklist and update it instantly to all devices. Tablet Command uses AES 256-bit encryption to protect your data and communication while it is being transmitted from your CAD or between devices. Configure checklists, resources, and assignments to match your department. Updated resource configurations are shared instantly among all department devices making Tablet Command a powerful tool for standardizing department operations. Tablet Command ensures mission critical availability by deploying to multiple independent cloud servers simultaneously. High availability of our API means that even when your CAD goes down, you can count on Tablet Command to be up. Tablet Command will continue to work beautifully even when internet connectivity is lost. Tablet Command functionality is app-based, which means that it does not rely on internet connection to work. Incident data is stored locally on the iPad® and sent up to the cloud when connectivity is reestablished. Your Tablet Command data is backed up to our cloud infrastructure every 30 seconds. Our server data is replicated in real time for high availability, and for added assurance, we back up nightly to an offsite data center. Receive CAD notifications, access turn by turn navigation and monitor incidents in progress. 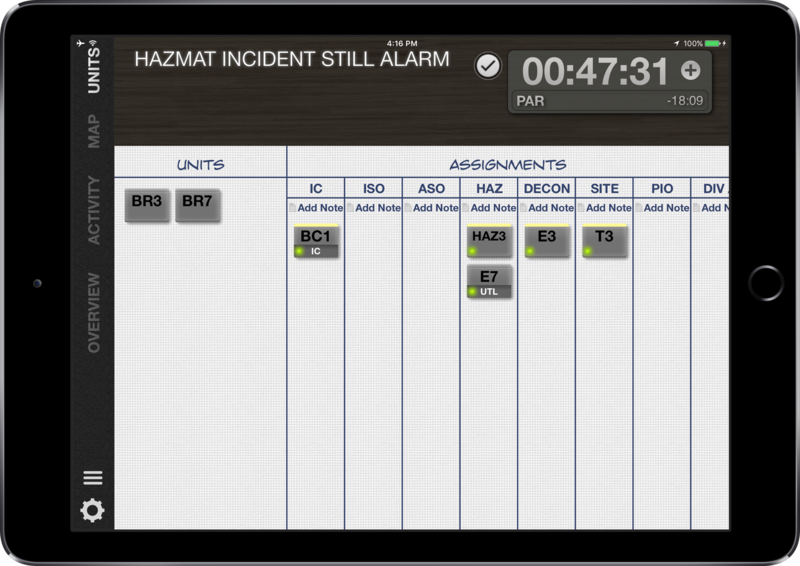 Increase situational awareness for all in your department by enabling them with TC Mobile for Tablet Command.